adidas have explained their decision not to renew their lucrative kit deal with the famous Anfield team, saying their performance on the pitch did not justify their lofty price tag. In an interview in Munich this week, adidas CEO Herbert Hainer explained the decision was based on the value adidas felt they were getting from the deal, rather that any breakdown in the relationship with the club. 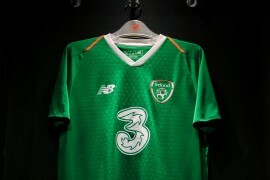 The lack of negotiations between the Reds and the Three-Stripes would suggest that Liverpool might have already had plans in place with new technical supplier Warrior Sports, who had recently negotiated a similar deal with the Boston Red Sox, another team owned by Liverpool supremo John W. Henry. A subsidiary of New Balance Athletic Shoe Inc., Warrior Sports replaces adidas with a club record, £25 million ($38.3 million) contract that will last until 2018 – double the current agreement with adidas. Liverpool are, indeed, a far cry from the glories of the 1970 & 80’s – having not won a league title since 1990. 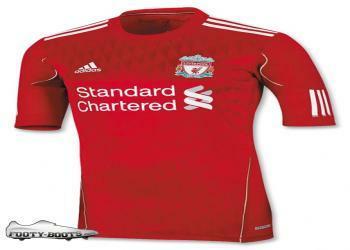 But it’s no secret that Liverpool’s famous Red shirt is one of the biggest-selling garments in world football. Do you think adidas were right to try and negotiate a better deal with the trophy-phobic Reds? Or do you think Liverpool’s owners only ever had outcome in mind for the Liverpool kit’s supplier? It’s a brave move, but I bet Liverpool have guarantees in there. Plus, thats a load of dough for Warrior to commit to. Warrior’s web page is all about Hockey and Lacrosse! What do Boston Red Soxs and Liverpool Reds have to do with them? Liverpool lost much more than Adidas. The Reds might make more money with the deal but now they have become a second tier team with a perfectly unknown supplier! This is a great move by Liverpool! The kit manufacturer does not make the team better or worse, it is business. 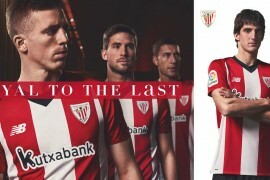 With Liverpool being one of the top clubs followed GLOBALLY, this new kit will sell very well and for Adidas to not realize that must be kidding themselves! 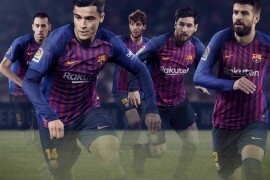 I will definitely be buying the new kit! 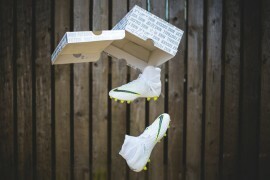 Pingback: ADIDAS & ARSENAL KIT DEAL TO HAPPEN IN 2013?